Join us for an alternative Valentines date night for the brave at heart with this special preview of Border. Based on a novel by Let The Right One In author John Ajvide Lindqvist, this genre-defying, Cannes award-winning Scandinavian fantasy takes a curious look at the boundaries of human/inhuman, right/wrong, duty/desire and male/female. 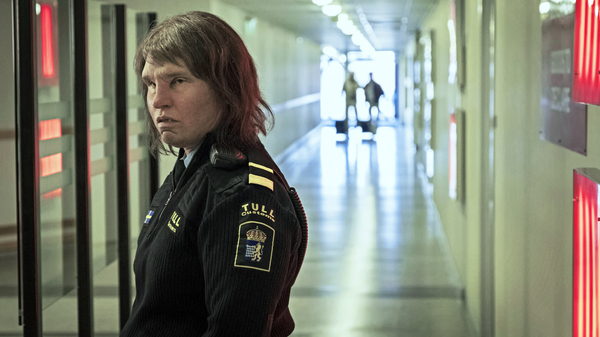 Tina (Eva Melander with excellent prosthetics) is a Swedish customs officer with a nose for trouble - quite literally, as her heightened sense of smell is able to sniff out contraband and moral corruption. When one day a similar-looking strange man sets her senses tingling, she discovers a relationship, a history, and a secret that will force her to choose between good and evil. The less you know going in the better (trust us) - let's settle in for a completely unpredictable Valentines treat that will be quite unlike anything you have ever seen. All ticket holders will receive a free Border-themed Goody Bag on the night including a special valentines card, a link to the short story that the film is based on and a delicious tasting, surprise delicacy! 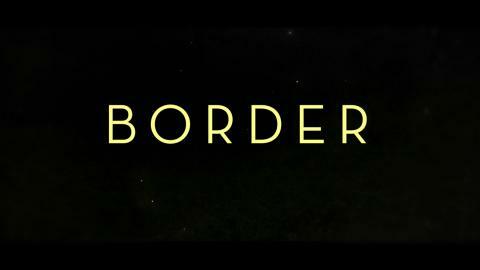 Border opens on Fri 8 March. Based on a novel by Let The Right One In author John Ajvide Lindqvist, this genre-defying, Cannes award-winning Scandinavian fantasy takes a curious look at the boundaries of human/inhuman, right/wrong, duty/desire and male/female.